Arugula: A small herb that is full of vitamins and nutrients such as: folates, iron, copper, calcium, potassium, manganese, phosphorus and vitamins A, B-complex, C and K. The carotenoids in arugula are considered to possibly slow the effects of age-related macular degeneration. Arugula makes a great addition to a salad, because of the peppery flavor it adds, so consider adding it next time. Spinach: Probably the most popular of the 4 in this list, spinach is a common ingredient in many people’s diets. It is most commonly used in salads, but is also a great addition to snack dips, sauces, and soups. 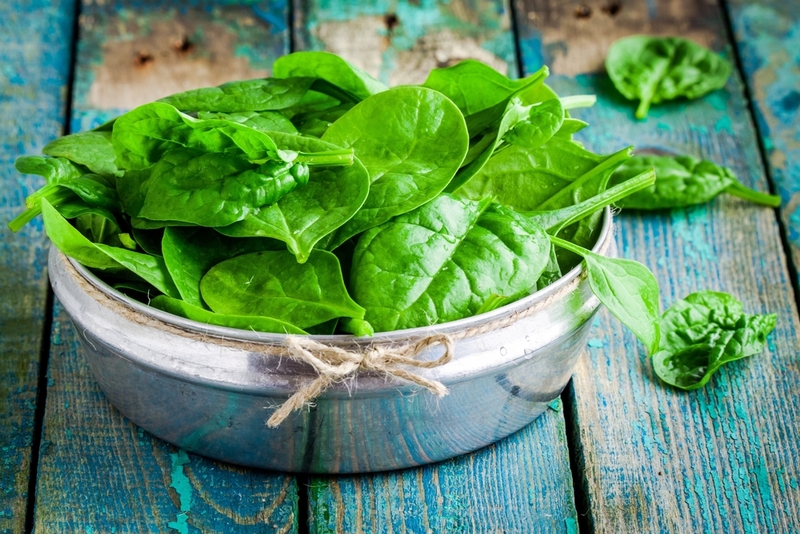 You may not know that spinach has a lot of different vitamins and nutrients such as: vitamin A, B-complex, C and K, as well as zeaxanthin beta-carotene, lutein, potassium manganese, copper, zinc and magnesium. Watercress: In the same plant family as arugula and kale, watercress contains a long list of vitamins and nutrients such as: vitamins A, B6, B12, C, K, iron, magnesium, calcium, phosphorus, lutein, and zeaxanthin. Watercress has the highest levels of nutrients for the lowest amount of calories of any vegetable. Watercress has been known to help fight age-related macular degeneration. Kale: In the same plant family as mustard and cabbage, kale actually has more nutritional value than spinach. Like the other 3 leafy greens, kale has a long list of vitamins and nutrients including: lutein, zeaxanthin, vitamin B-complex, copper, beta-carotene, calcium, sodium, potassium, manganese, iron and phosphorus. 1 cup of Kale has approximately 670% of the recommended daily allowance (RDA) of vitamin A, 1200% of the RDA of vitamin K, and another 400% of the RDA of vitamin C.
Kale has grown in popularity in recent years, because of its incredible nutritional value. Because of the high concentrations of lutein, zeaxanthin, beta-carotene and vitamin A, kale helps to keep your retina healthy. Eating kale can help to protect your retina from blue and ultraviolet light, and the help to stop age-related macular degeneration. Eating kale also has a positive effect on diabetes, which helps to reduce your risk of developing diabetic retinopathy. Instead of grabbing those potato chips, consider picking up some kale chips instead and help to protect your vision. 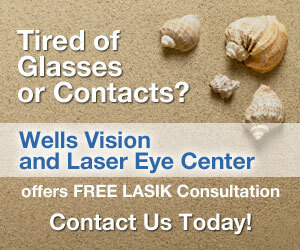 LASIK for Young Adults - Is it Worth It? Does Corneal Flap Thickness Matter in LASIK?